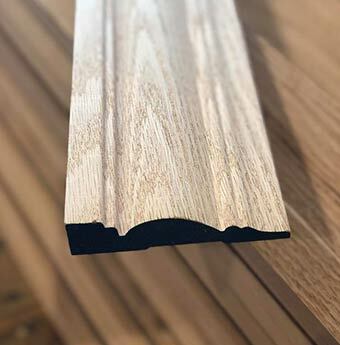 Utilize our wood moulding profiles in Appleton, WI, to make the most of your new home, remodeling project, or building renovation. Our stock of manufactured profiles may occasionally vary. 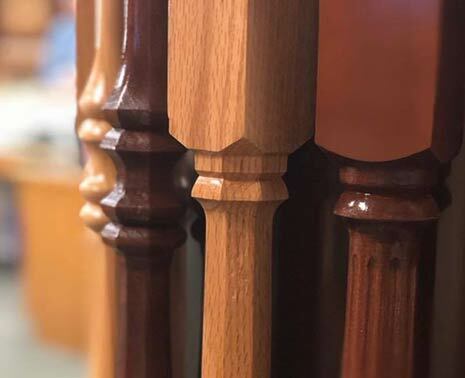 We recommend visiting our showroom in Appleton, Wisconsin, to see the mouldings in person. When you view our in-store samples, it will give you a better idea of what you're looking for. Over 70 In-Stock Moulding Profiles — Casings, Baseboards, Crown Mouldings, Chair Rails, Etc. No matter the size of your project, we are equipped to handle all your millwork needs, from the most basic to the most challenging. Whether you are looking for a unique style that fits your own or you're doing a historic renovation, we do it all. We can even machine your doors to match the current look of your home. Additionally, our innovative knife and template capabilities allow for an unmatched selection of styles and sizes for mouldings. If you don't see the service you're looking for, just reach out to us. We're happy to accommodate your needs.